The popular dating app Tinder, which is supposed to help people form new relationships, is increasingly helping youngsters cheat on their romantic partners, a study claims. However, the app also makes it easier to catch cheaters, researchers said. Scientists from the Texas Tech University in the US showed that a significant number of college students are using Tinder to meet what they called "extradyadic partners" - that is, a partner outside of and in addition to the partner in a committed, romantic relationship. "A couple of years ago, one of my students shared the story that she had come across a friends boyfriend on Tinder, and she was not sure whether she should tell her friend," said Dana Weiser, an assistant professor at Texas Tech. "So, although Tinder may make it easy to meet potential partners, the potential for exposure may be high," Weiser said. Among the 550 undergraduate students who participated in the study, 12.5 per cent had spent time with someone they met on Tinder, 17.1 per cent had messaged someone on Tinder, 8.9 per cent had been physically intimate and 7.2 per cent reported having sexual relations with someone they met on Tinder while in an exclusive relationship. "We know infidelity is quite common among college-aged adults as they grow and learn about relationships, not to mention there is quite a bit of opportunity," Weiser said. "Our results are consistent with previous research and suggest Tinder may be one way college students meet extradyadic partners," he said. Ironically, although the numbers show college students are using Tinder to find partners outside their relationships, many of these same participants said they were not sure Tinder was a good way to do so. 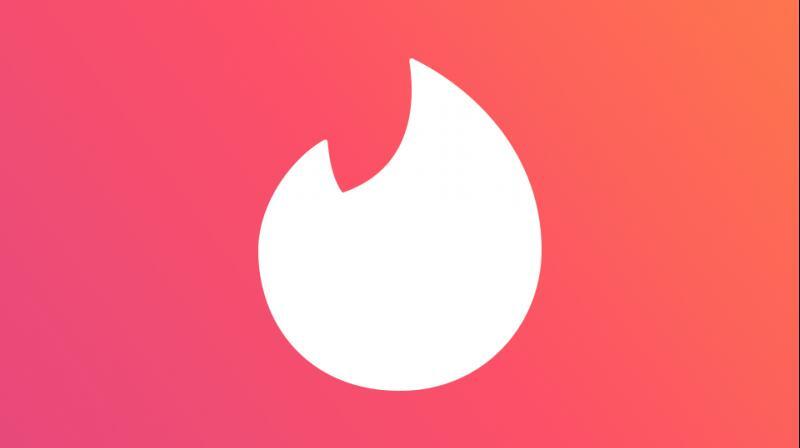 "The participants are quite mixed though as to whether Tinder is an effective way to meet extradyadic partners," Weiser said. "This may be because, while it is easy to meet individuals via Tinder, it may also be very easy to get caught, as a percentage of our participants also indicated they saw people who they knew were in relationships on Tinder," she said. Researchers found two personality traits they said could predict a persons likelihood to cheat on a partner: willingness and intention to engage in infidelity. "We expected that these same personality traits that predict in-person infidelity would also be associated with engaging in infidelity via Tinder," Weiser said. "We found those traits were more important for predicting infidelity than gender. 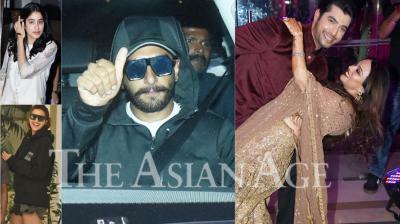 Basically, men and women looked very similar when we accounted for personality," he said. Researchers emphasised that it is unclear if Tinder is actually increasing rates of infidelity or simply giving people a different way to meet extradyadic partners.